Innovation and quality are crucial for Landjuweel. Our extensive machinery and large growers network enable us to provide every product demand with a tailor-made offer. Landjuweel is specialized in supplying a total product range to chain stores. We are able to develop a completely individual line for a company, and we have our own brands with products that companies can choose from. 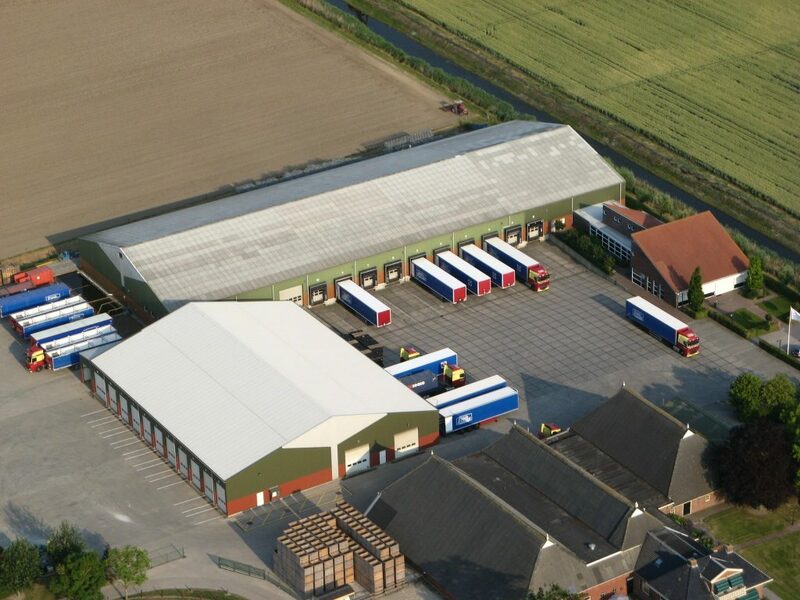 Landjuweel is a Dutch family business that exists for almost 100 years. 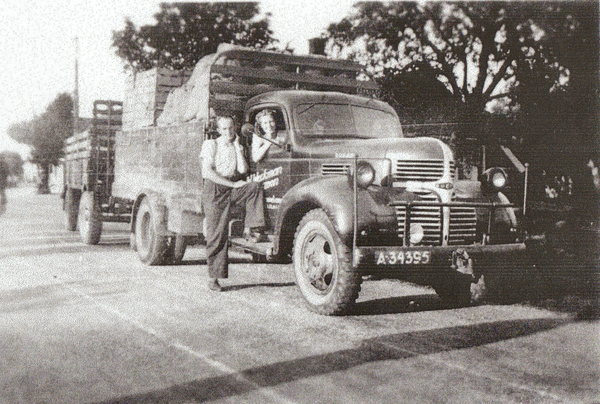 It all started in 1922 when Wolter Werkman began trading in potatoes, vegetables and fruits. In the ’60 the company specialized more and more in table potatoes and supplying retail businesses. The name Landjuweel (land juwel) was registered a decennium later. Landjuweel completely transferred to supplying chain stores in the late ’90. 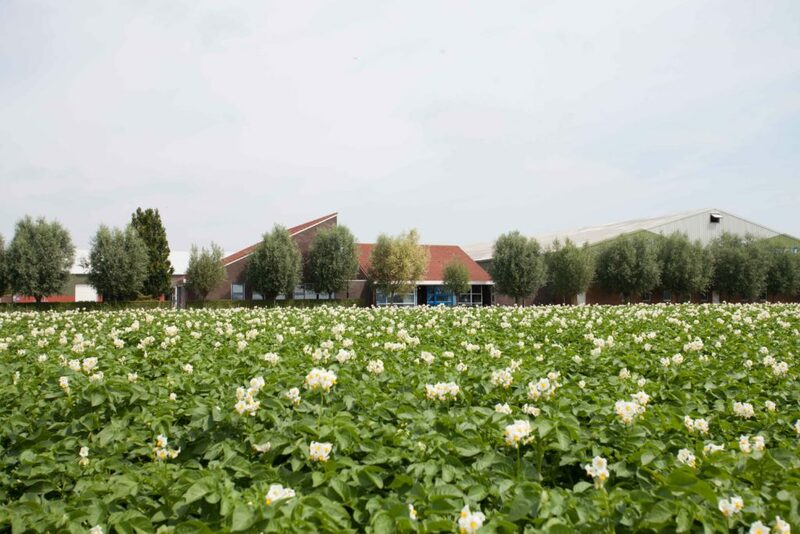 Nowadays Landjuweel belongs at the top of companies in the Dutch potato sector.